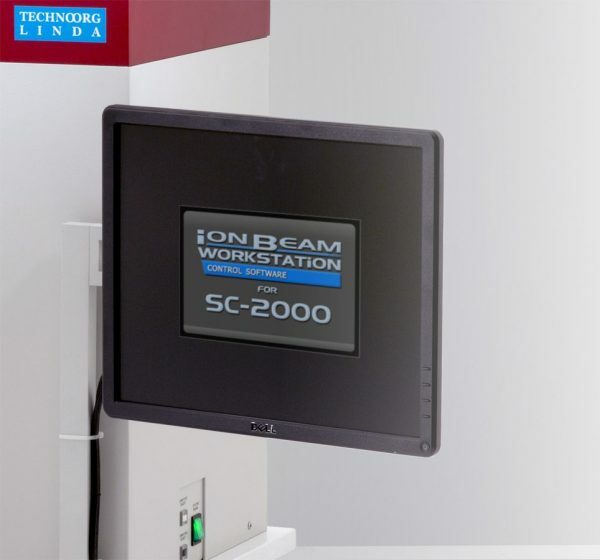 The new generation of state-of-the-art ion milling system that meets the highest demands. Multifunctional device for slope cutting and damage-free surface polishing offered for SEM and EBSD users. The advanced user interface provides optimal operation modes from beginner to expert users. 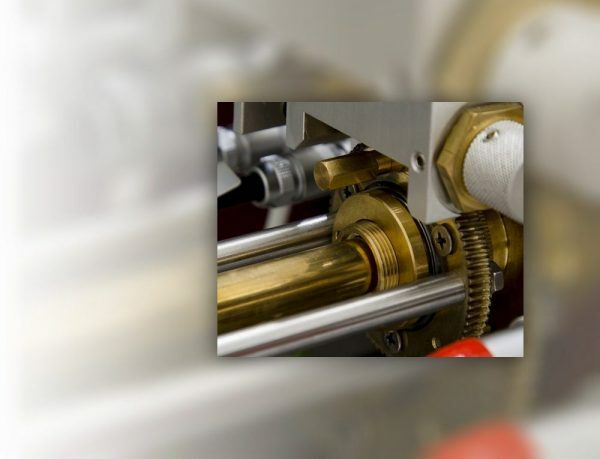 The fully automated, recipe-based operation offers almost intervention-free sample preparation. The user has the possibility to create, edit, save and load numerous recipes without limitation. The automated software could include pre-set recipes according to the customer’s applications and needs. 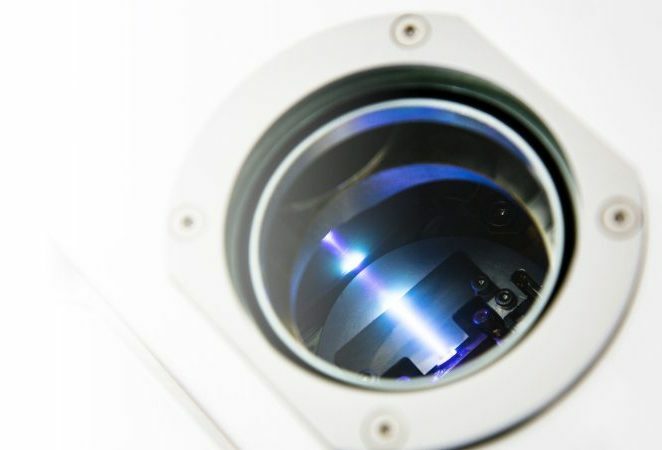 The two separate ion sources offer the widest energy range on the market. In the ultra-high energy range (above 10 keV) extremely high sputtering rate can be reached (530 µm/h). After rapid milling, the cleaning capability of the patented low-energy ion source provides smooth and damage-free specimen surface. 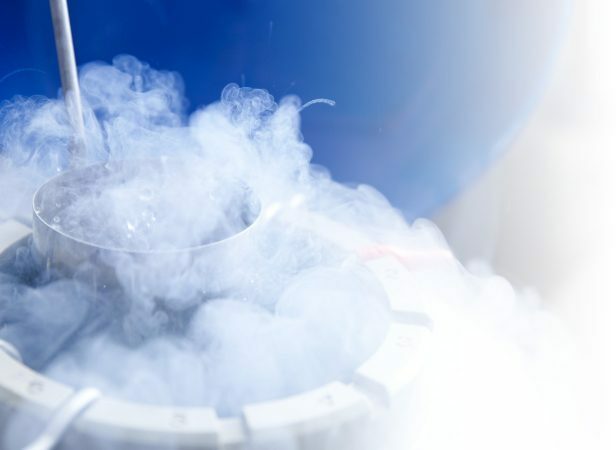 Liquid Nitrogen cooling is suggested for heat sensitive or cryo specimens. With this option, the sample temperature can be decreased dramatically and controlled in the sub-zero range. Peltier cooling is a comfortable protection against overheating and it helps to keep the sample around room temperature. 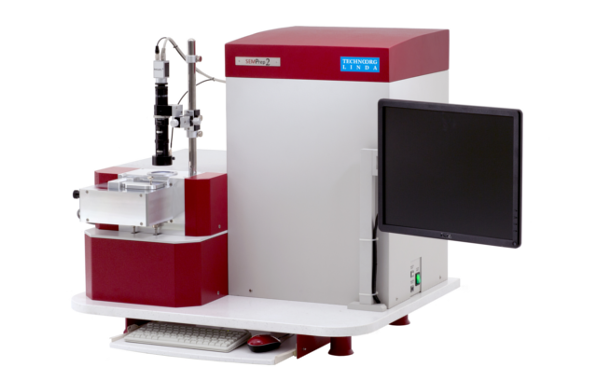 The load-lock and the motorized sample holder driving system provides fast and easy sample exchange with the least possible user interaction. 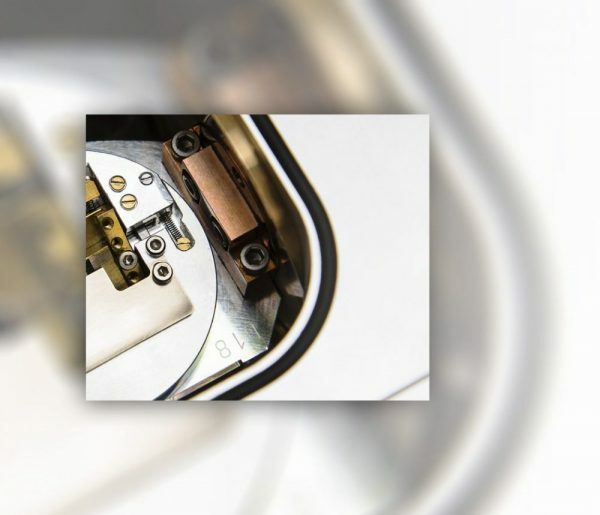 The load-lock protects the vacuum level in the working chamber to save significant time and energy for heavy users. To provide the optimal configuration SEMPrep2 provides a wide range of sample holder variety. For slope cutting 30°, 45°, and 90° pre-tilted sample holders are available. Motorized sample holders with 2 µm accuracy are suggested for advanced users and for special applications. The new generation of surface polishing sample holders (for ex. EBSD) provide the impressive size of the milled area and can accept large samples even for industrial users.